West Bengal Chief Minister Mamata Banerjee today said the state has secured over Rs. 2.84 lakh crore of investment proposals in the Bengal Global Business Summit this year, compared to about Rs. 2.20 lakh crore of investment offers received last year. “Till now, whatever we have counted… the investment proposals received during this summit were Rs. 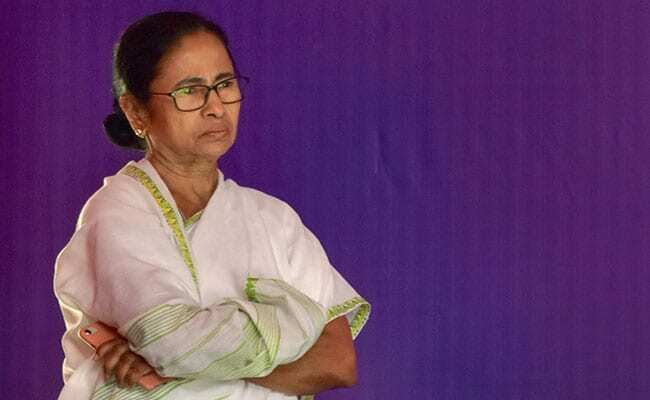 2,84,288 crore,” she said while addressing a session of the fifth edition of the Bengal Global Business Summit on the second day. With these investment proposals, 8-10 lakh more jobs will be created in the state. Last year, the state had netted over Rs. 2,19,925 crore of investments. During the two-day summit, 86 memorandums of understanding (MoUs) were signed and 45 business to consumer (B2C) and 1,200 business to business (B2B) meetings were held. “This itself proves the credibility, accountability and sincerity of participants,” the chief minister said. Over 5,000 delegates coming from 36 countries participated in the flagship business event being organised at Biswa Bangla Convention Centre. Mamata Banerjee said over 50 per cent of over Rs. 10 lakh crore of investment proposals, received by the state in earlier four editions of the summit, was under implementation. The state government had added another 100 acres to the Silicon Valley Hub in the city after getting an overwhelming response from four IT companies acquiring about 74 acres of the existing 100 acres, initially earmarked for the project. “In the second phase of the project, Cognizant, Tech Mahindra, Capgemini, the Indian Statistical Institute, the Society for Applied Microwave Research have applied for (land),” she said. Mamata Banerjee said, in the first phase, Reliance Jio wanted 40 acres to set up a state-of-the-art centre for IT enabled telecom, big data analytics and AI (artificial intelligence) while TCS sought 20 acres in the hub which will add 15,000 more IT professionals to their current workforce plan of 58,000 in Kolkata. Recently, she had also said Capgemini of USA asked for 10 acres to start cutting-edge IT business in the city while RP Sanjiv Goenka Group’s First Source would start its operations with four acres of land.